The Africa Middle East Resources Investment of Energy has it was not engaged by the Ministry of Energy during the review its existing five-year contract with the government of Ghana. In a letter addressed to the Minister of Energy Boakye Agyarko, the company said it should not be considered part of the supposed amendment, adding that it will stick to the original $510 million contract. “We have recently been following the news circulating in the media about the Novation of Ameri BOOT Agreement. For purposes of the said novation, we were given an impression by the new party that all the permits, permissions and requisite approvals from the stakeholders (ie. 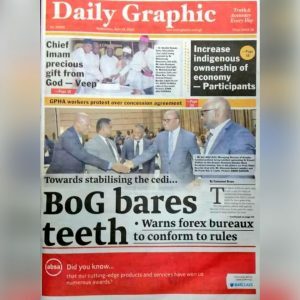 Ministry of Finance, Attorney General’s Office, VRA, PURC) have been obtained before presenting this amended draft to the cabinet and the President for approval,” it said. “As you are fully aware, we have never been involved with your ministry in any kind of negotiations or discussions related to this Novation and Amendment Agreement. Moreover, also never had insight of any commercial discussion between you and the new party, therefore could not have verified that the above permissions were not obtained at the time of presentation before the Parliament,” it added. The Energy Minister, Boakye Agyarko in July, laid a revised AMERI agreement before Parliament for approval after an executive order. The Minority in Parliament kicked against the new deal which it believed was economically disadvantageous for the country as Ghana would be paying more under the agreement. The Africa Center for Energy Policy (ACEP) and some analysts have said the amended deal with the new company, Mytilineous, will cost the country in excess of $1 billion if it comes into force. The original contract with AMERI was to end in about 36 months after which Ghana will own the power badges, but the new deal pushed the ownership period to 15 years, with the yearly payments at a cost marginally lower than the original deal. Also, under the new agreement, critics say, the current tariff of 10.4 cents charged on power produced will increase to 11.7 cents for the same amount of power produced within the 15-year period, possibly translating into a higher cost of electricity for the consumer. It, however, served notice to the government that it was expecting its outstanding $82.6 million payment and further threatened that it would take legal actions against the government if it fails to pay the debt. The then opposition NPP was critical of the deal, and the Energy Minister, Boakye Agarko, claimed that it was overpriced by 150 million dollars. The NPP MP for Andasi-Asokwa, K.T.Hammond had earlier filed a motion for a rescission of the deal. The Minority, however, staged a walkout when the Speaker forwarded the motion to have the deal rescinded in Parliament. 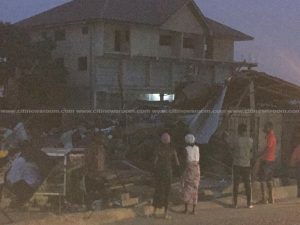 The John Mahama administration in 2015 signed a contract with Africa and Middle East Resources Investment Group’s (AMERI Energy) to rent the 300MW of emergency power generator from AMERI at the peak of the country’s power crisis. 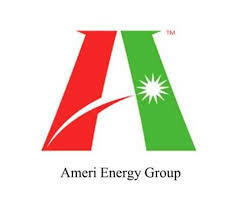 The power agreement with UAE-based AMERI Energy deal cost 510m. But according to the government, it found that the country had been shortchanged by AMERI as they presented an overpriced budget, and were overpaid by $150 million. The Akufo-Addo thus commenced a renegotiation process to ensure value for money. 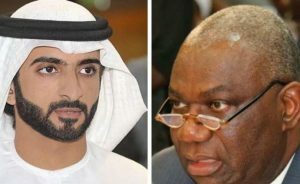 The Africa & Middle East Resources Investment Group LLC (AMERI) has also stated that, its 2015 agreement with Ghana for the provision of a Power Plant in the heat of the country’s power crisis, offered the “best value for money” despite government findings that the $510 million deal was bloated by $150 million. The post We didn’t know about revised deal – AMERI appeared first on Citi Newsroom.